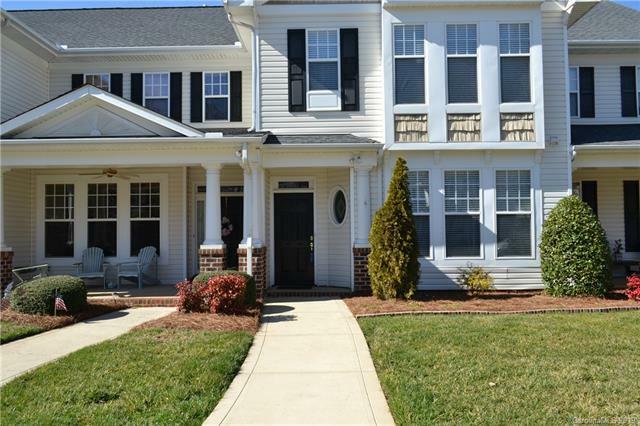 Sought after Chestnut Oaks townhome with 3 bedrooms, 2 1/2 baths and detached 2 car garage. 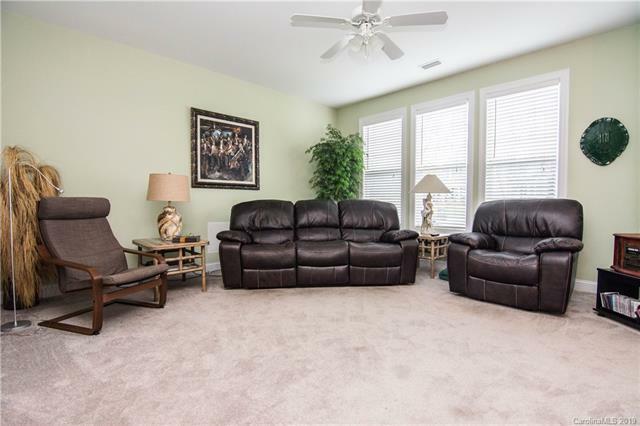 Home has spacious family room, flexible dining area which can be casual or more formal. Kitchen is equipped with smooth cooktop range, microwave and refrigerator to remain. Unique study or hobby room adjacent to dining area has access to big storage closet under the stairs. 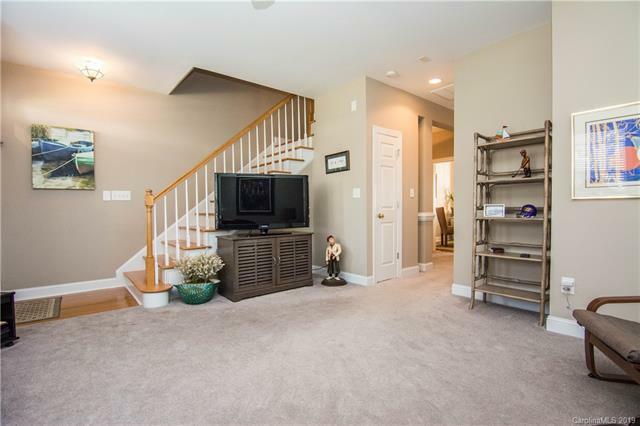 Upstairs are 3 large bedrooms. The master on the front of the home has triple windows and 2 large closets. Secondary bedrooms are good size and all have neutral colors. This one owner home is in pristine condition. Relax after work on the private rear veranda with beautiful landscaping just a few steps from the garage. 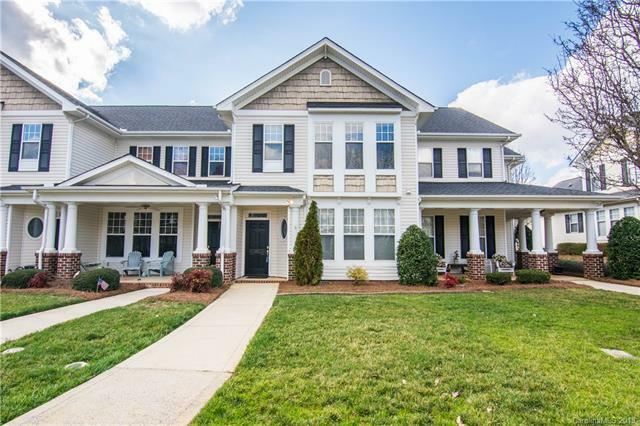 These are some of the nicest townhomes in the Matthews area and convenient to I485, new Monroe Expressway, and Highway 74.Community has nice clubhouse, pool, trails and recreation area. Bring your buyers to see it soon because it won't last long! Offered by Paxton Properties. Copyright 2019 Carolina Multiple Listing Services. All rights reserved.